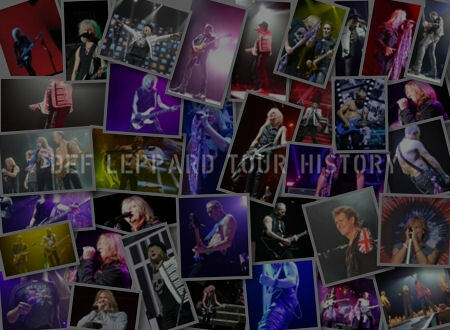 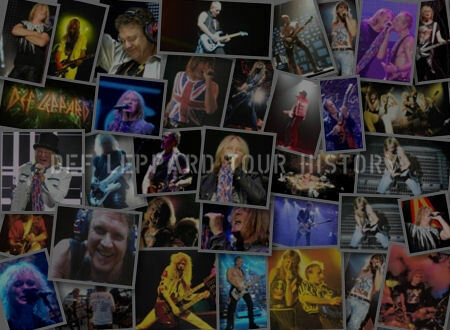 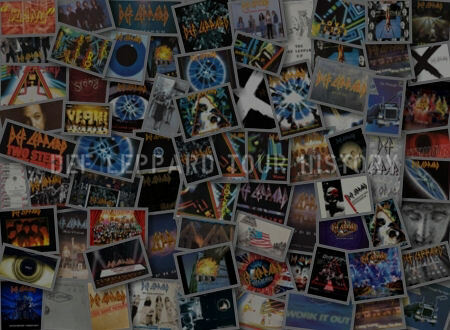 On This Day in Def Leppard History - 3rd January, the following concerts and events took place. 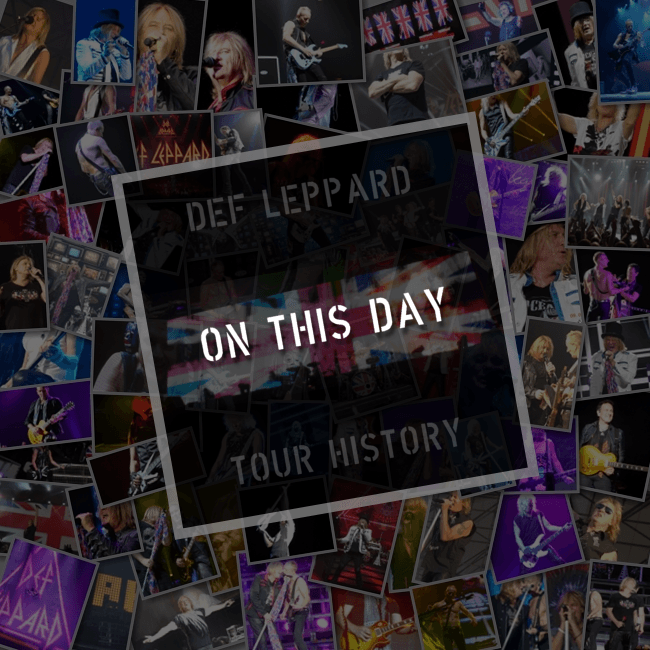 Including a live TV appearance by Phil Collen's side band Delta Deep on this day in 2016. 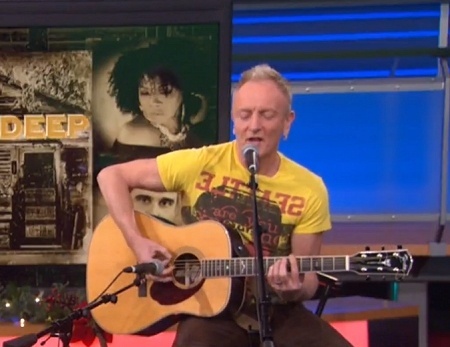 Phil Collen and singer Debbi Blackwell-Cook performed a live acoustic version of 'Treat Her Like Candy' for US TV station CBC KCAL9. 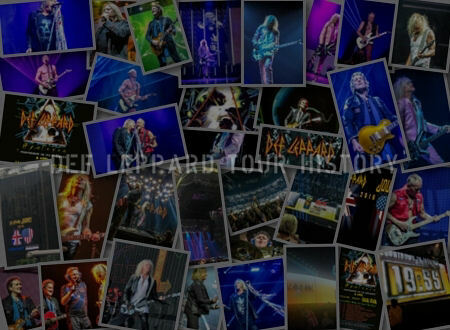 Read more about this live appearance and watch the full video.